Intelirad uses the most advanced technologies to give you maximum control over your heating. To help you cop with a modern busy lifestyle Intelirad does the thinking for you, learning about your environment and daily routine to maintain comfortable living temperatures and optimise efficient energy usage. 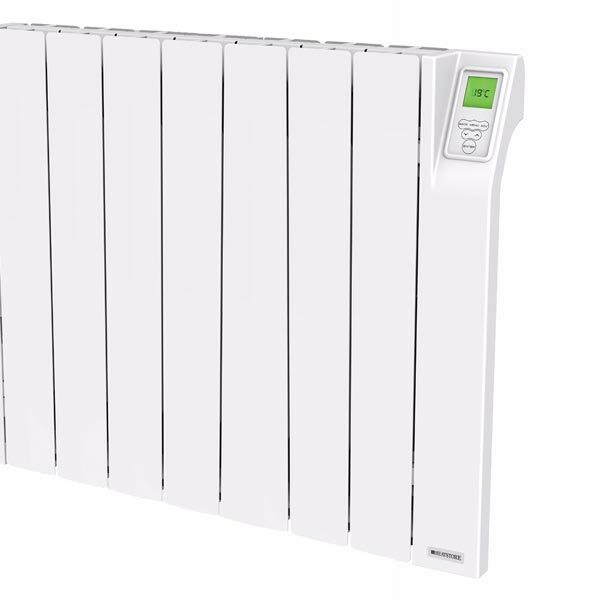 Simply choose when you want heat at what temperature and let Intelirad do the rest. Using its brain to monitor impact on a room’s temperature Dynamic Intelirad works out the best start up time on a particular day. The InteliApp connects via Bluetooth to offer you total control of your heating from your smartphone or device. Contractors are then able to set-up multiple heaters, saving time when programming on behalf of the customer. The user can then switch and programme their Intelirad heater at home with their smartphone or device.